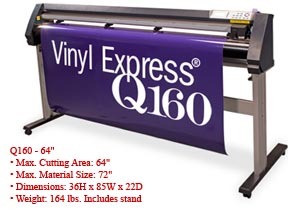 Cypress Graphics uses first class equipment to get the job done right. From our 64" Printer right down to our custom color management system. up to 126" (10ft 6in) width prints. 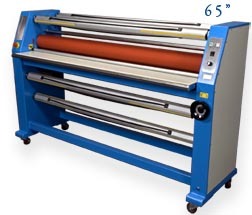 this print can handle large run productions..